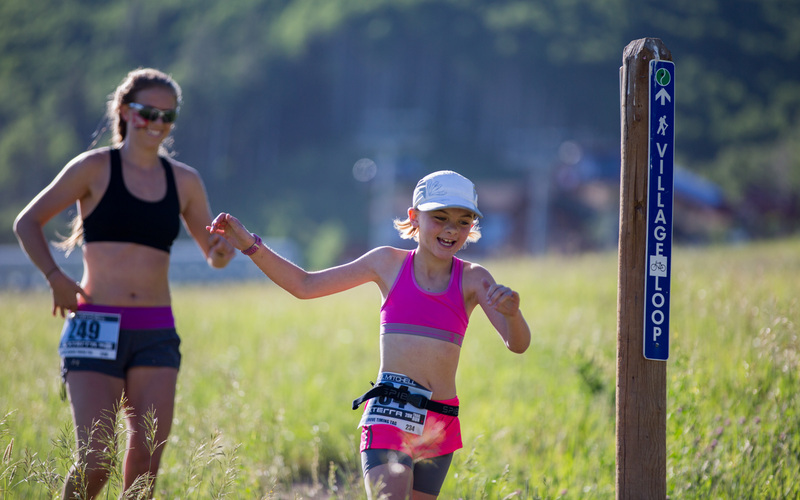 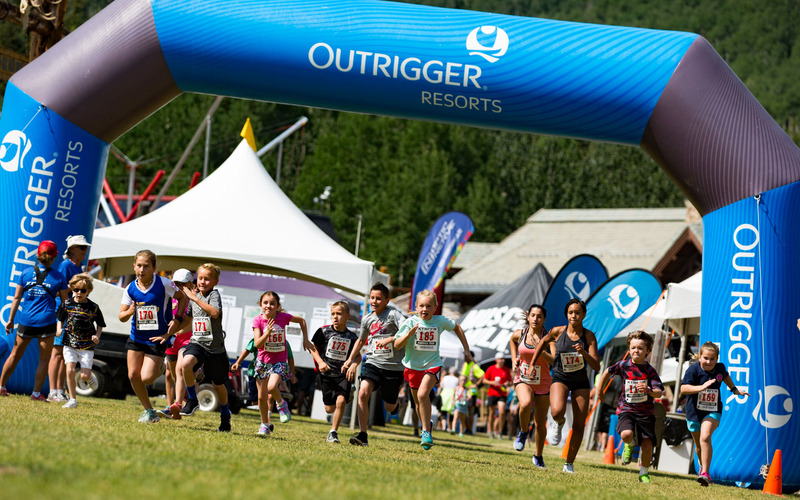 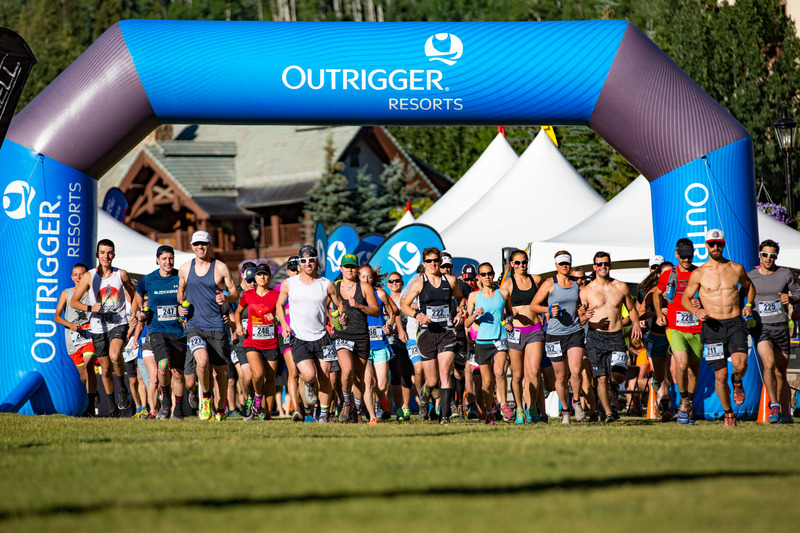 BEAVER CREEK, COLORADO (July 17, 2016) – After an incredible day for yesterday’s triathlon, another beautiful blue sky day greeted runners as they gathered for the XTERRA Beaver Creek Trail Runs with distances of 20K, 10K or 5K. 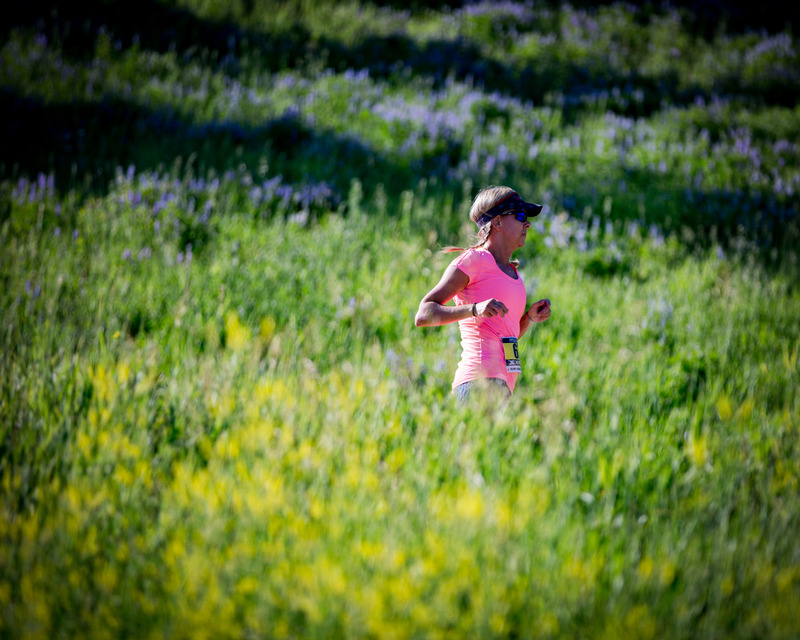 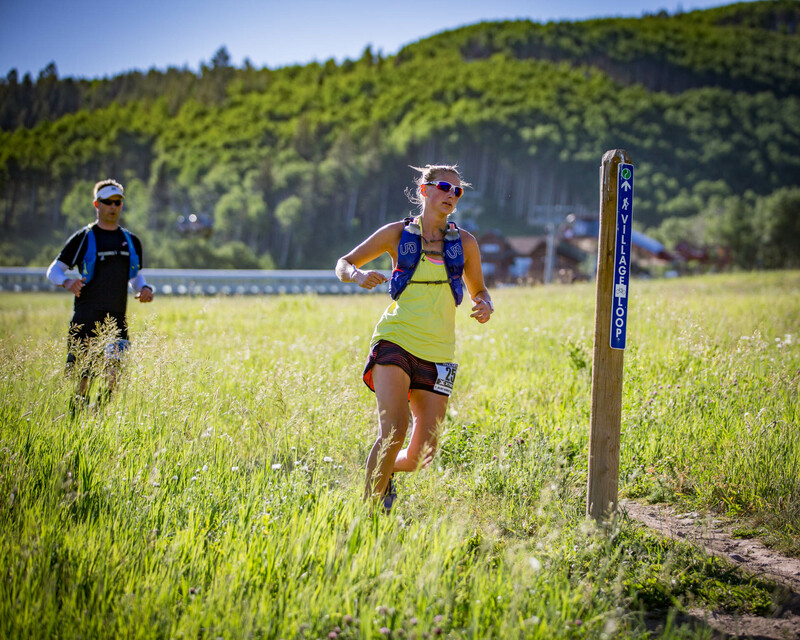 Women’s 20K winner Sarah Graves, a pro triathlete from Montana, decided to get in another hard training run on the trails of Beaver Creek before returning home. 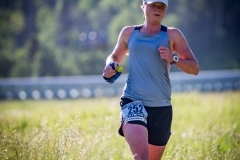 She had finished in the top ten of the previous day’s triathlon, but looked fresh as she cruised to victory in the women’s race and finished third overall. 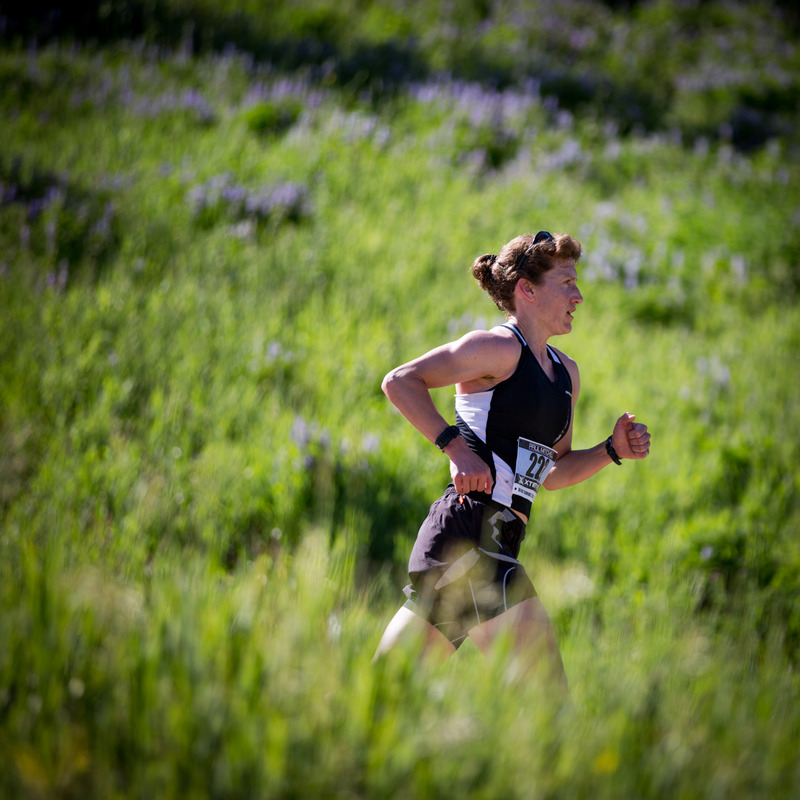 Behind Graves, Amie Graf of Colorado Springs placed second while Sammantha Teuscher of Vail rounded out the top three women. 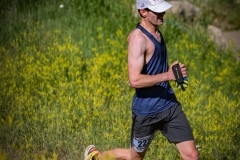 In the men’s 20K, Erik Nau of Boulder cruised to victory with Mark Howell of Lafayette in second and my good friend Nathan Kirkland of Lyons in third. 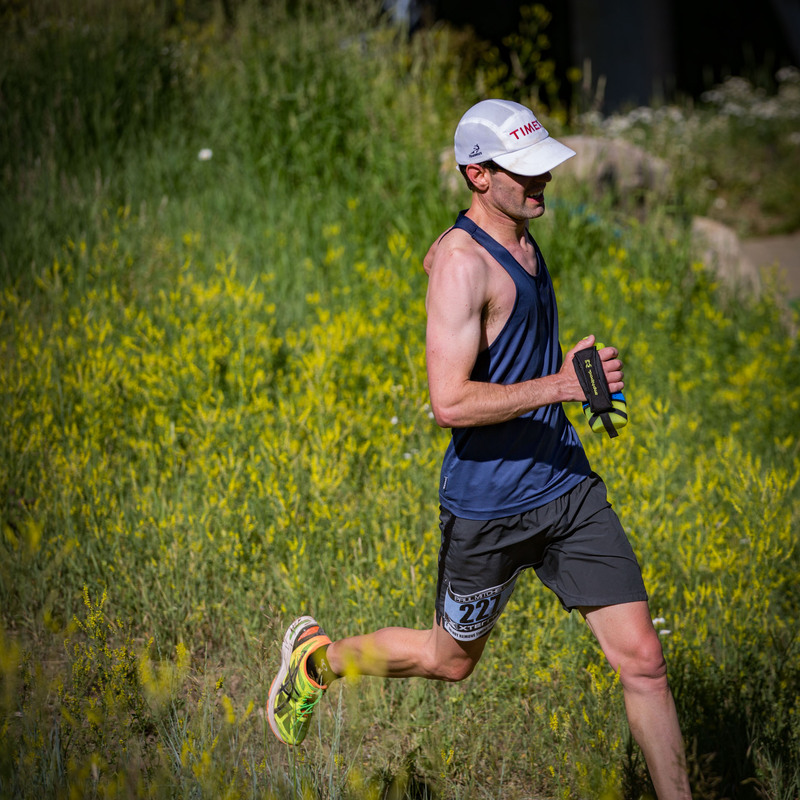 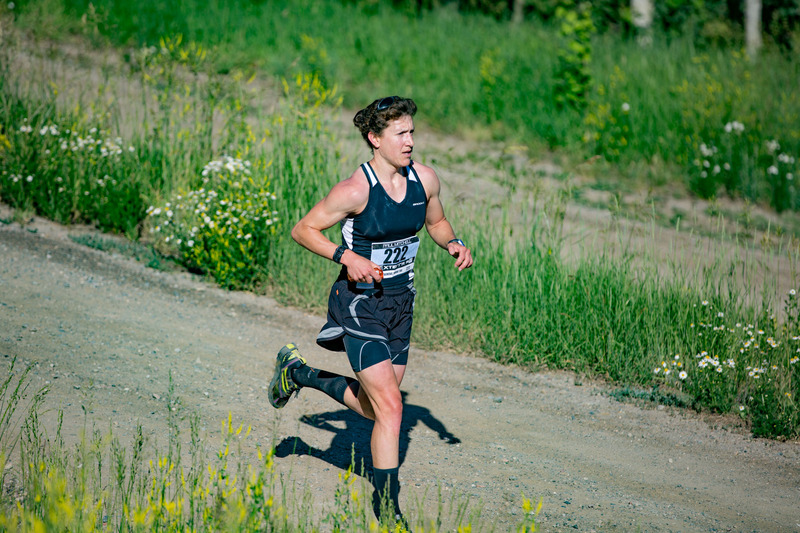 Nathan may not have had the best pre-race taper as we ran Mount Elbert the previous weekend, but he put in a solid performance all the same. 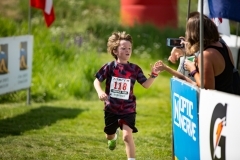 One of the highlights of the day was the kids race that took place after the main races finished. 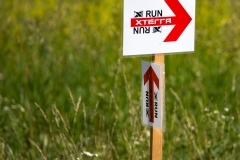 A mountain biker led a group of young competitors around a short loop, allowing them to experience the thrill of XTERRA competition first hand. 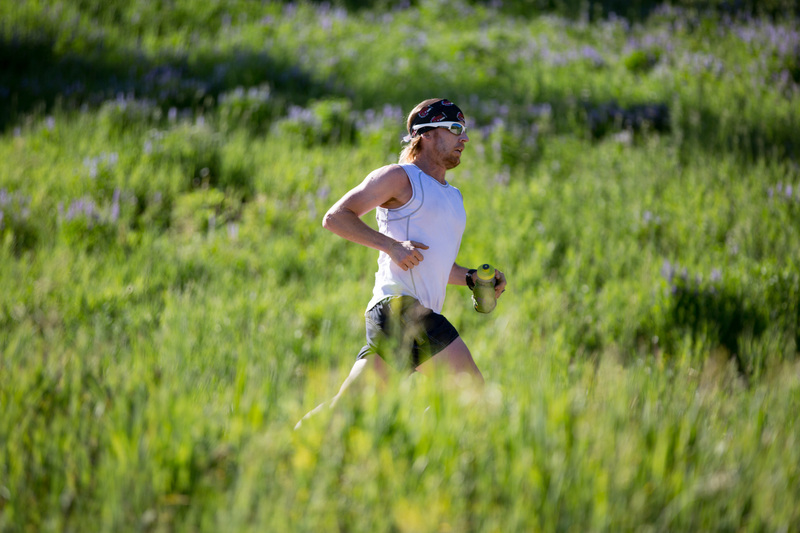 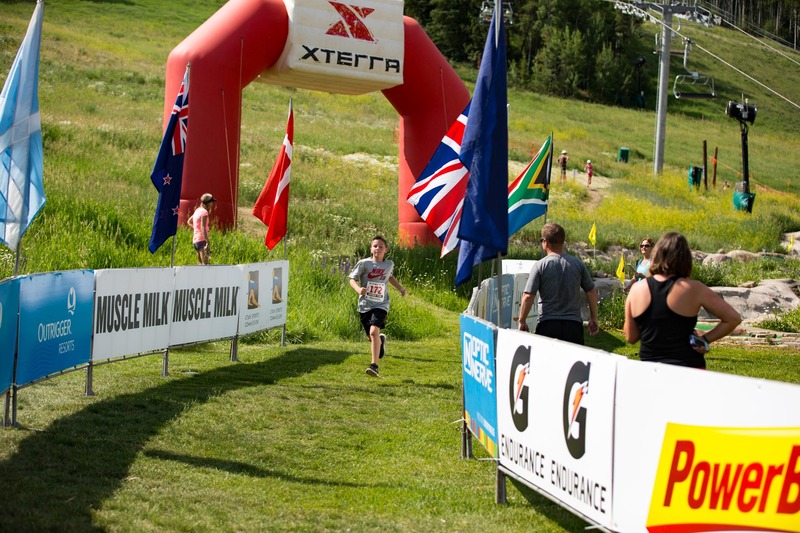 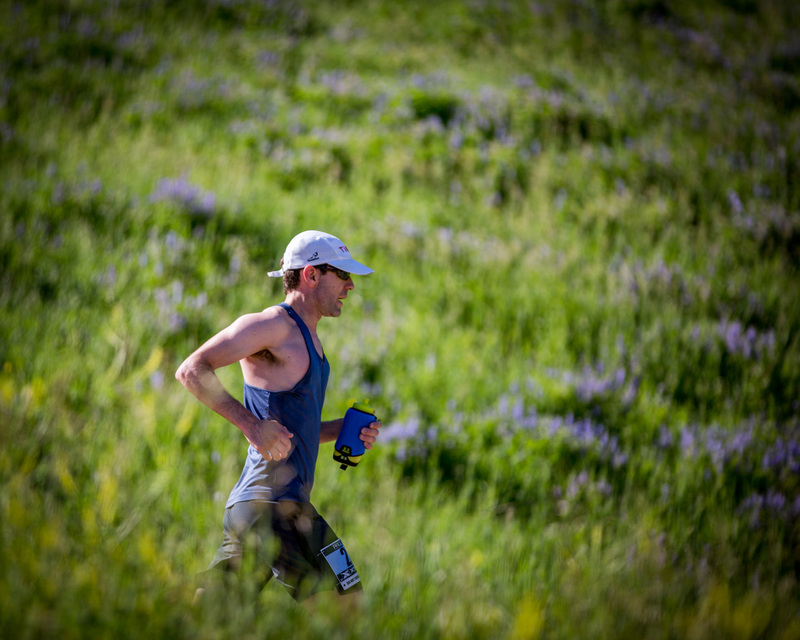 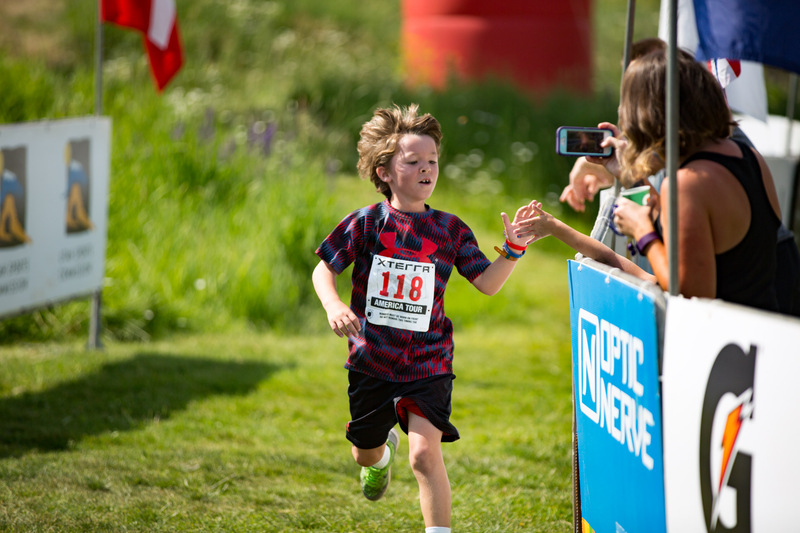 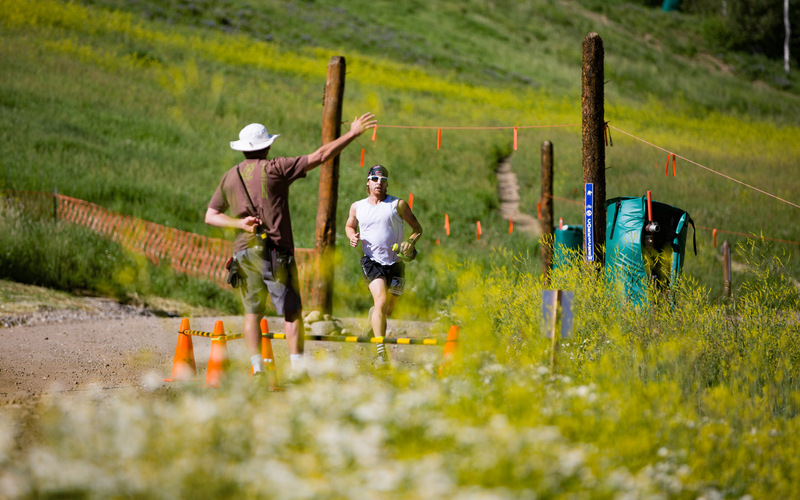 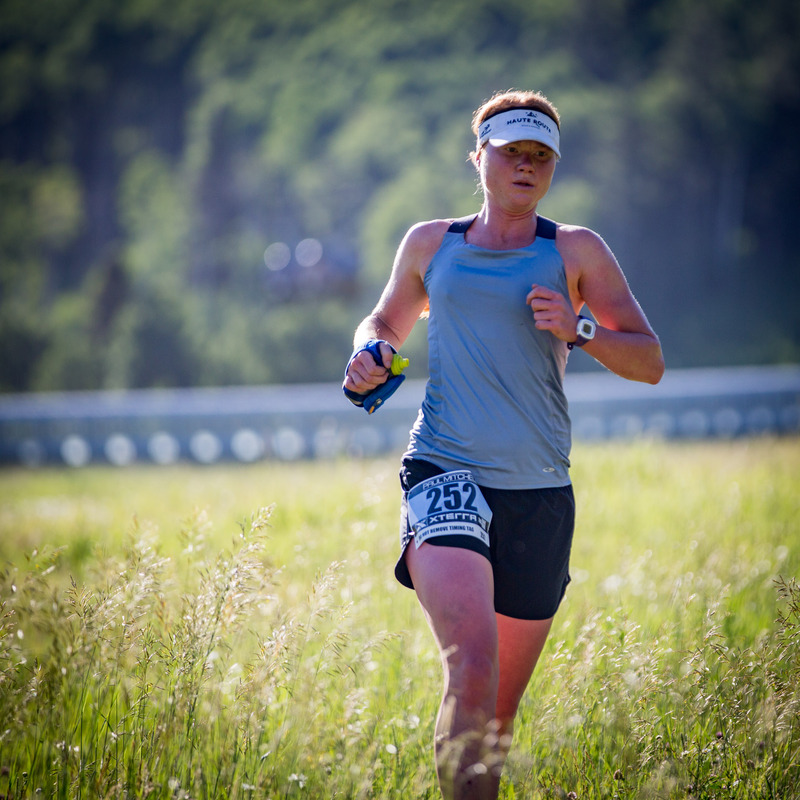 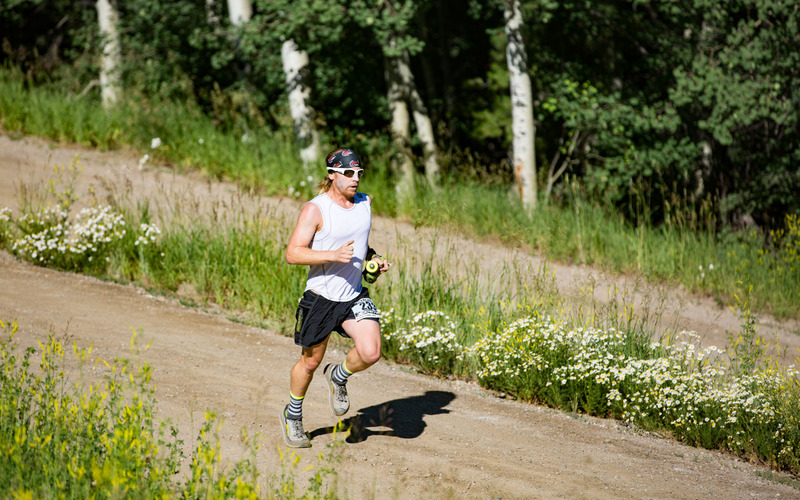 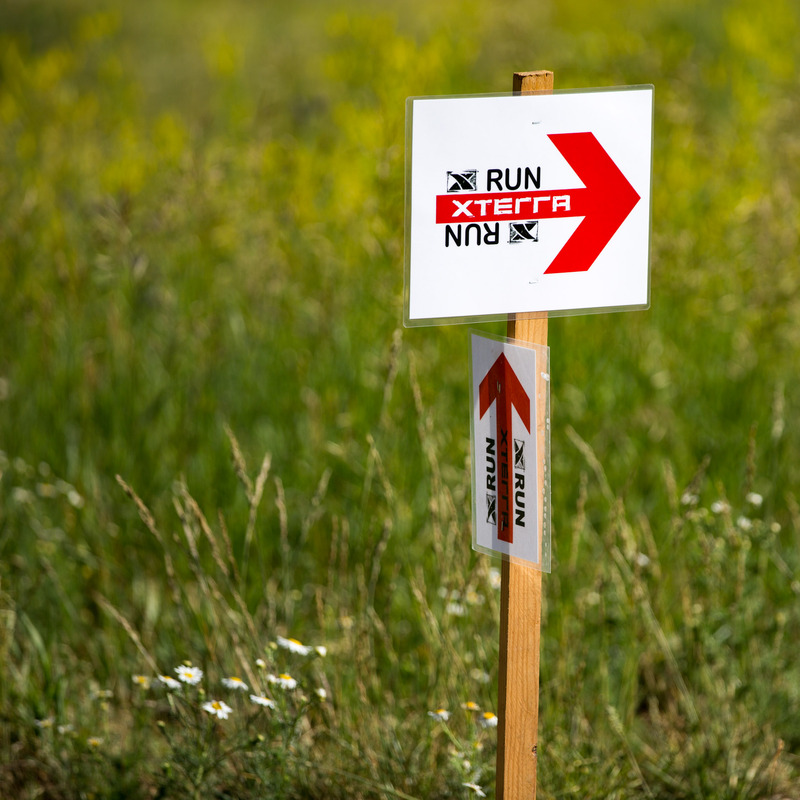 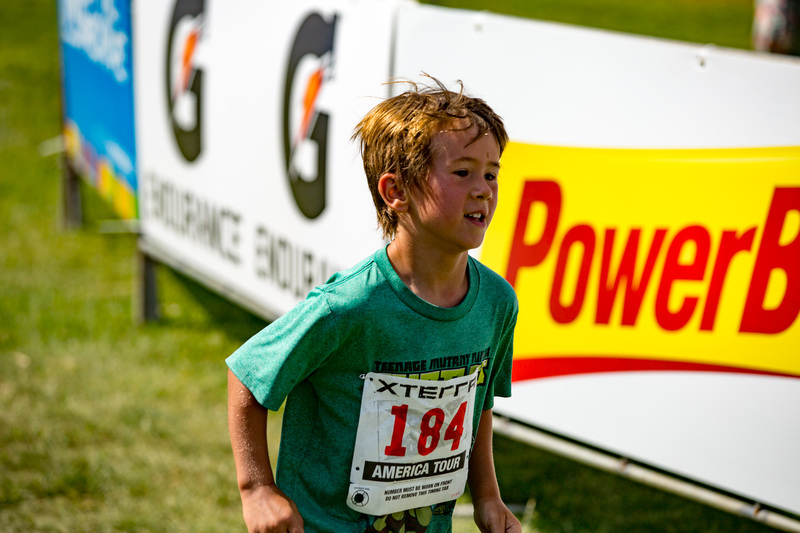 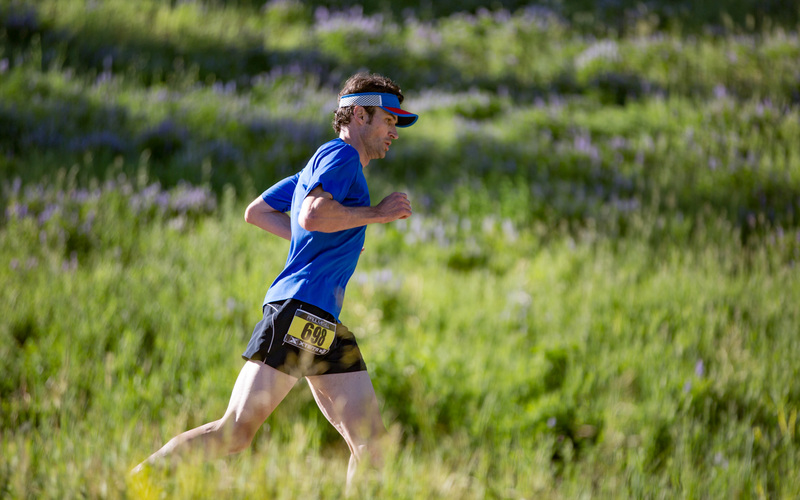 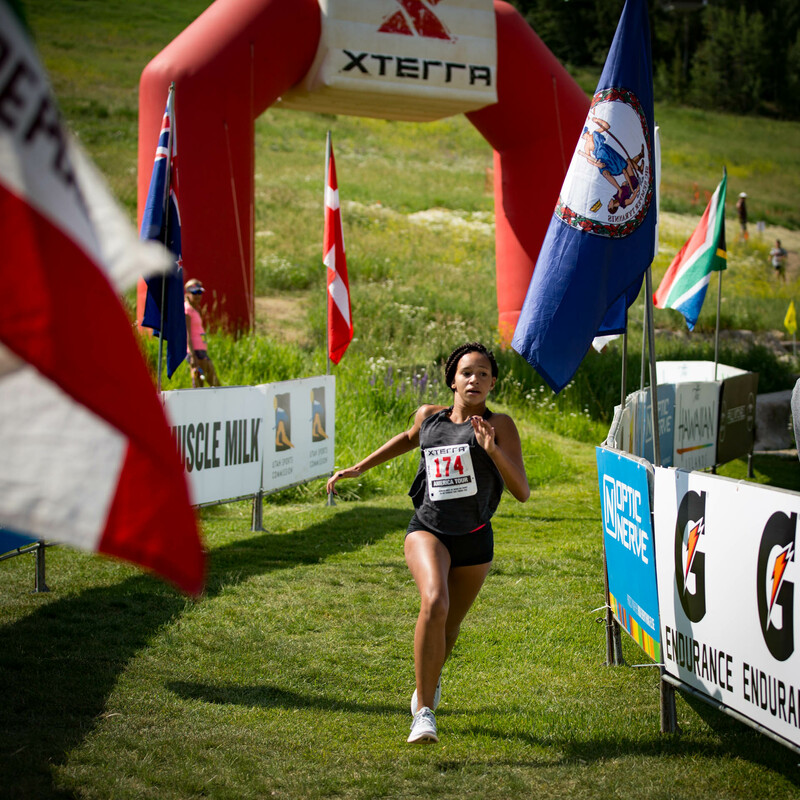 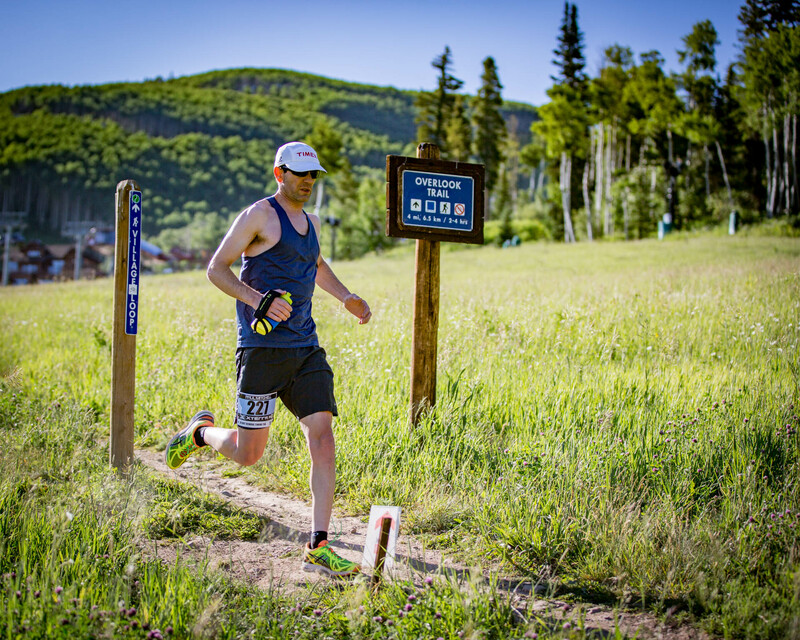 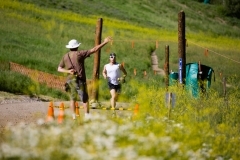 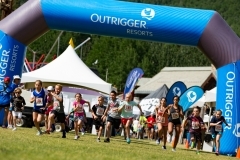 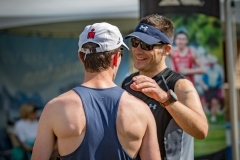 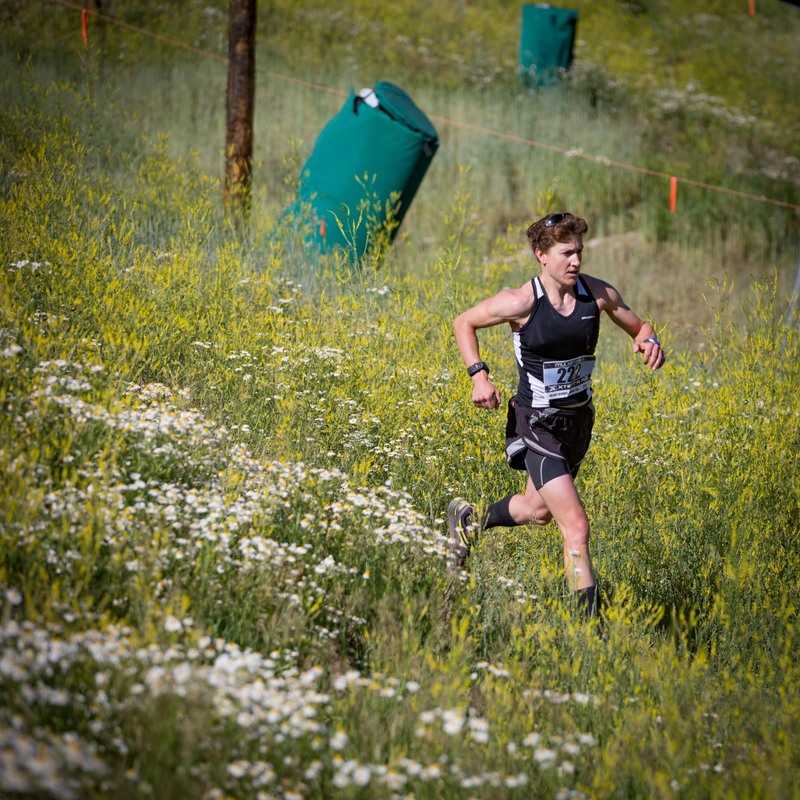 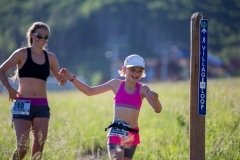 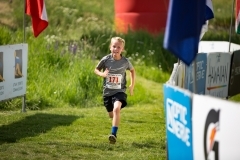 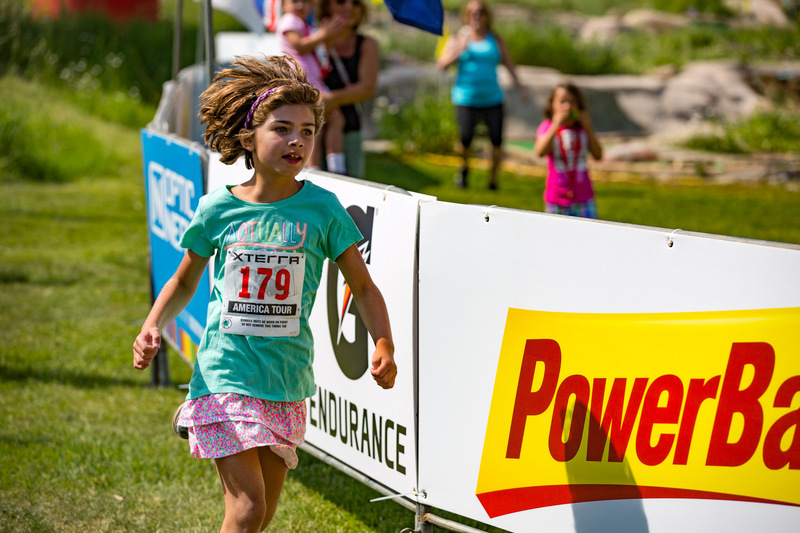 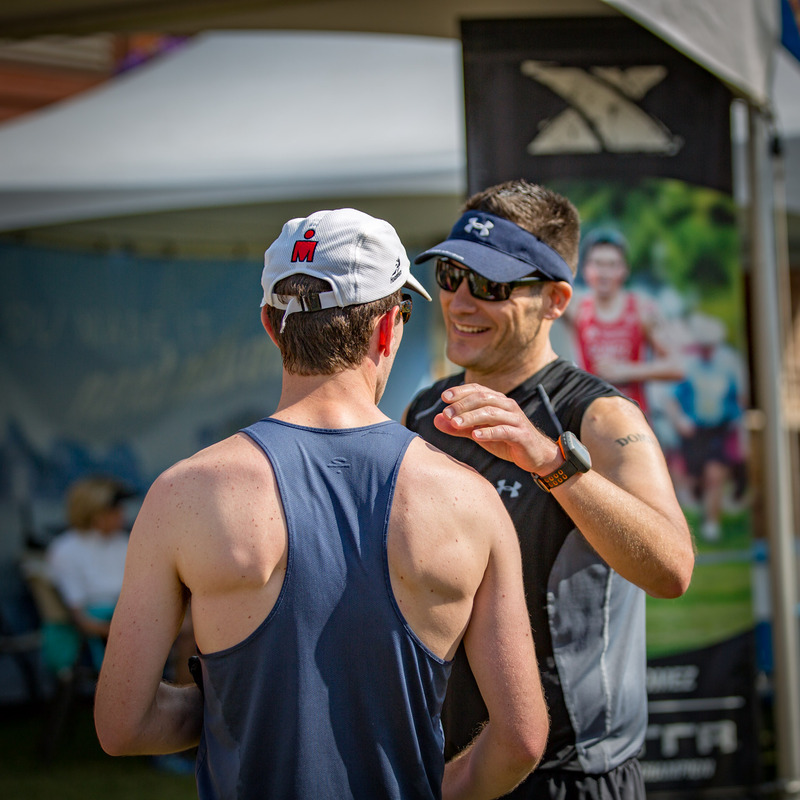 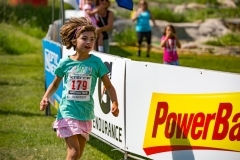 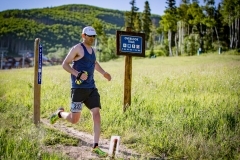 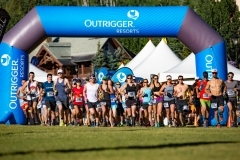 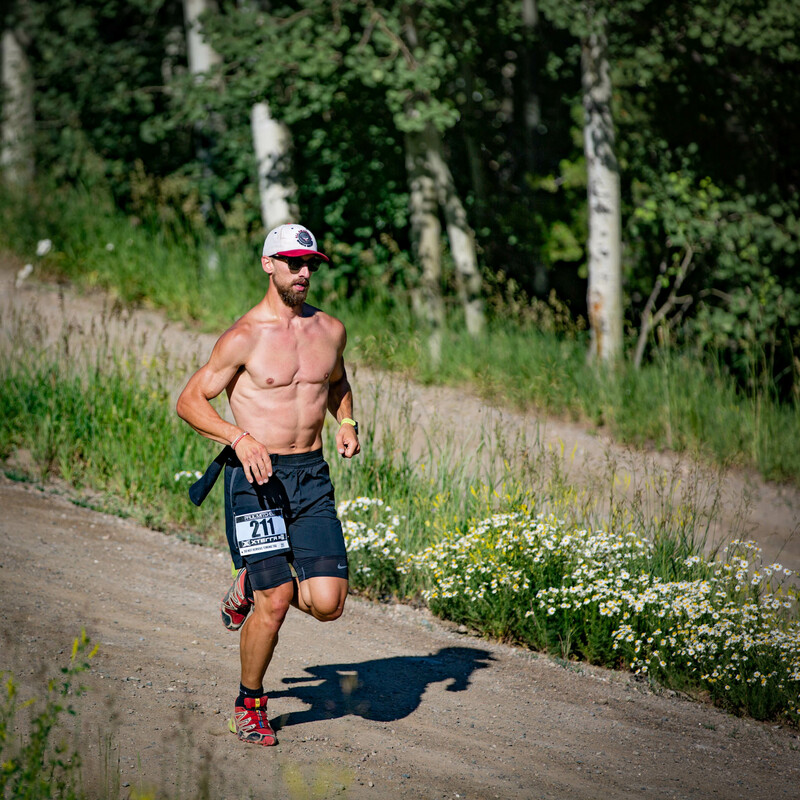 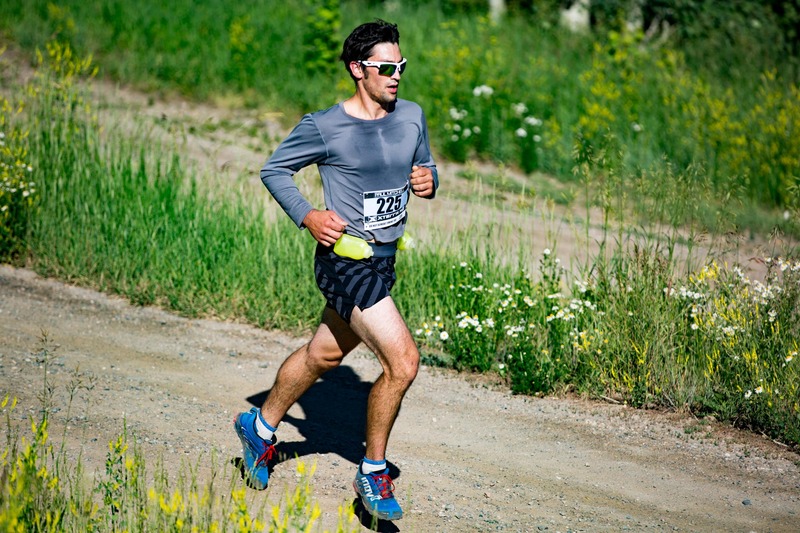 This entry was posted in Photos, Sports and tagged Beaver Creek, Colorado, mountains, running, trails, XTERRA.